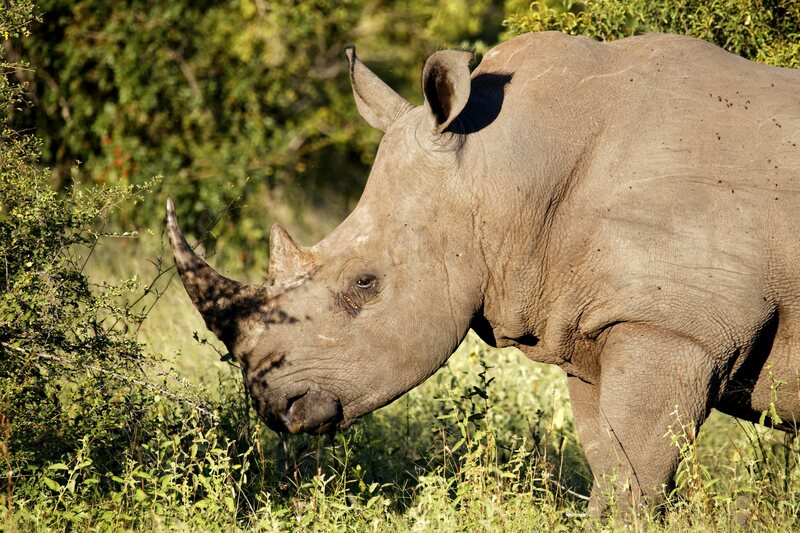 It was a terrifying ending for a rhino poacher at Kruger National Park in South Africa. After he was trampled to death by an elephant, his body ended up eaten by a group of lions, UNILAD reports. The incident also involved four other poachers you are now in the police custody. After being caught outside the park, they explained to the authorities how tragically fate their mate had. 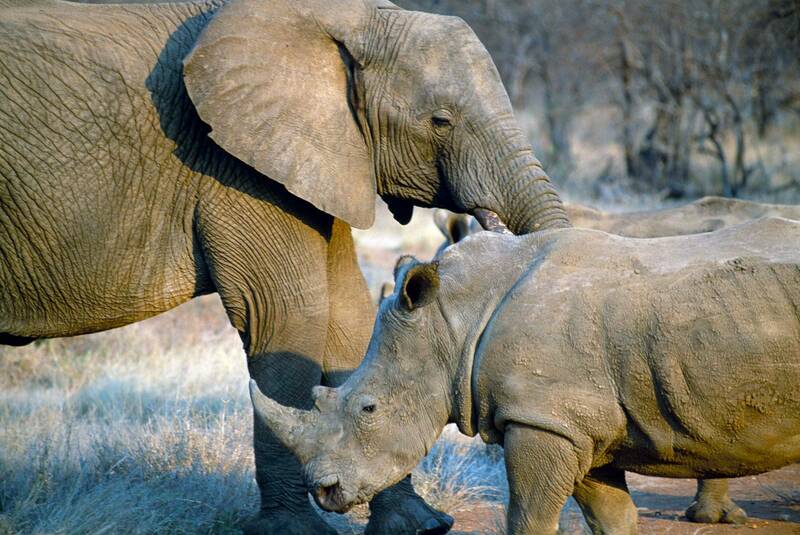 The men admitted they were hunting a rhino when the terrible incident happened. Soon after, the parks rangers tried to find the man’s body. His remaining were found in the Crocodile Bridge, an area of the park. “It was very sad to see the daughters of the deceased man mourning the loss of their father, and worse still, only being able to recover very little of his remains,” Lad Bible reports. This isn’t the first incident of this type occurring in South Africa’s natural parks in recent years. 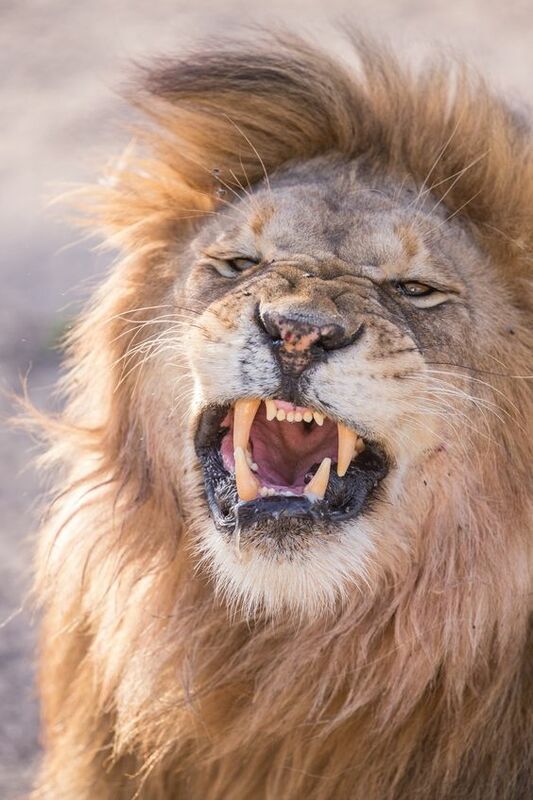 Last year a similar incident happened at the Sibuya Game Reserve in the country’s Eastern Province with three poachers ending up eaten by lions. According to Lad Bible the park’s owner confirmed that only a number of body parts, a single shoe, their rifles and an axe were recovered. “We found enough body parts which suggest to us the lions ate at least three of them but it is thick bush out there and there could be more bodies out there. They came heavily armed with enough food to last days so we suspect they were after all our rhinos but the lions are our watchers and guardians and they became the meal,” the park owner said.